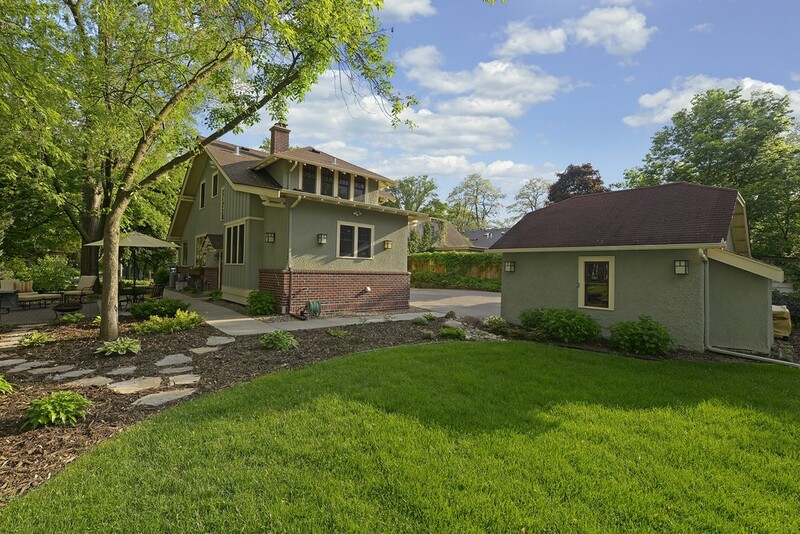 This quintessential Arts & Crafts bungalow features classic charm and elegance with all the modern updates of today. 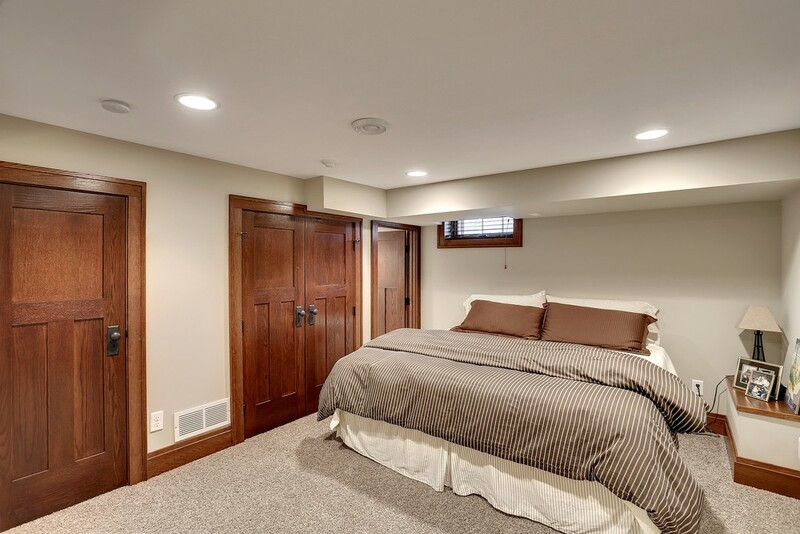 Lovingly maintained and preserved by the current owners, this home has been featured in several local publications including: About Town Magazine, Edina Magazine, Star Tribune, Lavender Magazine and Remodeler’s Showcase for its historical presence and thoughtful design. 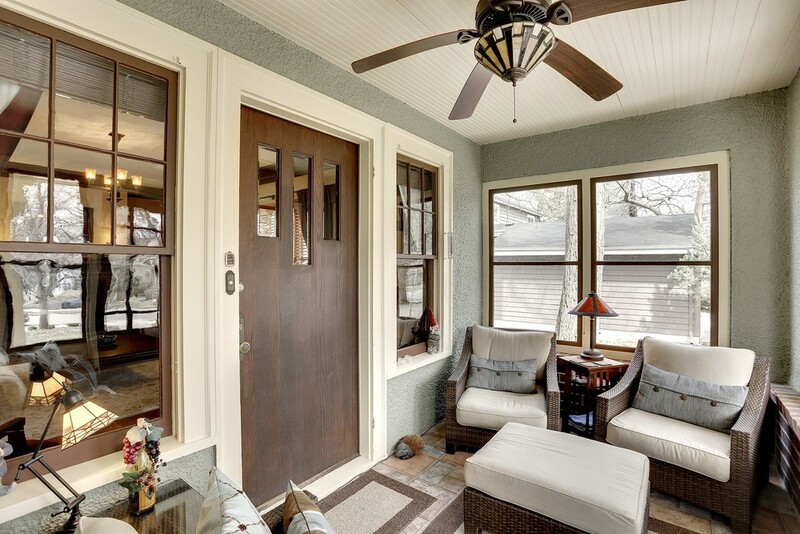 Formal and informal spaces include living room with wood-burning fireplace and built-ins, warm and inviting sunroom, formal dining and pleasant 3-season front porch. 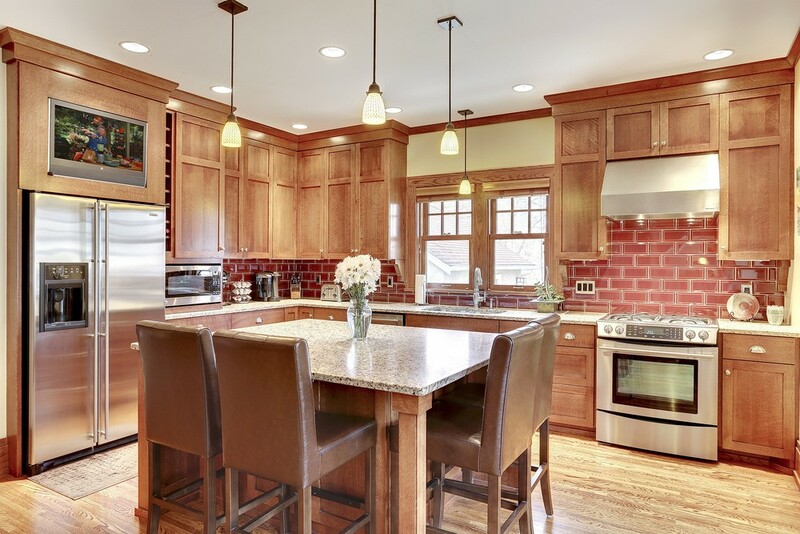 A seamless kitchen addition boasts rich quarter-sawn oak cabinetry, oversized working island, honed granite counters, beautiful window seat and original butler’s pantry. Exquisite custom millwork, crown molding, period fixtures and hardwood floors throughout. Finished lower level with guest quarters and large family room. Newly renovated bathroom and laundry. Tons of storage space. Large, beautifully landscaped lot (74 x 216 x 70 x 192), great patio area, 2-car garage and storage shed. 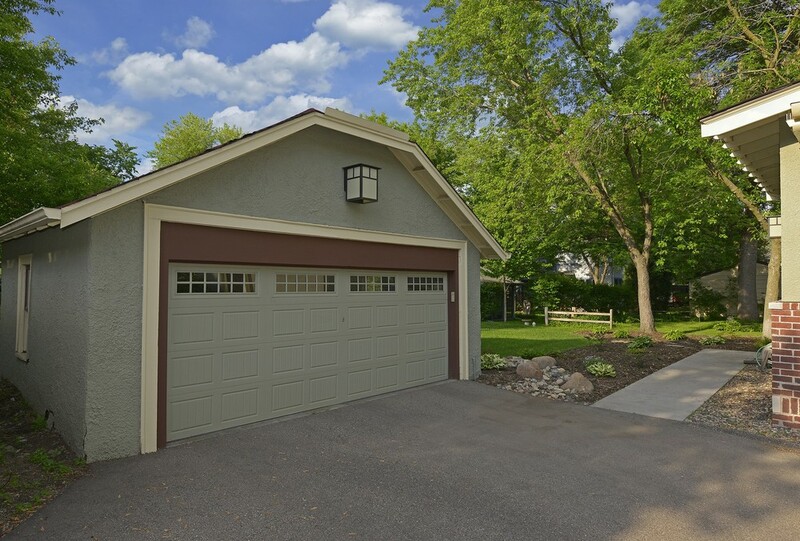 Fantastic location close to the shops of 44th & France, 50th & France and downtown Linden Hills. Edina Schools.